Arrington Phase 6 CNC Ported Heads for 2011 and up 392 (6.4L) SRT8 Chargers, Challengers and 300Cs are now available. 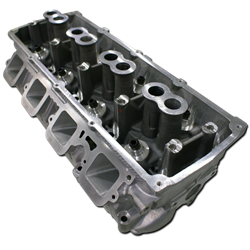 These upgraded 392 heads include improved valve springs, retainers and locators and allow support of cams with up to .645” of lift. 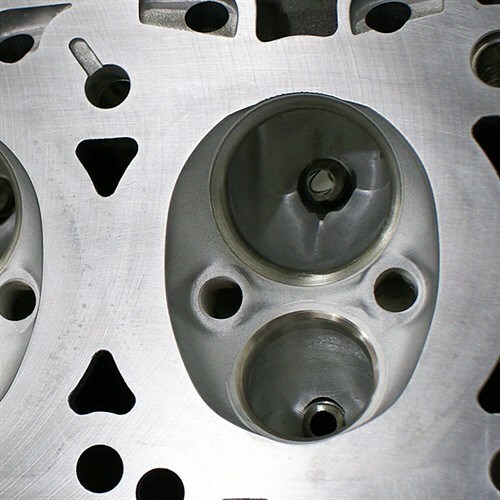 The valve seats are single point CNC cut with a Newen Epoc using the same designs and processes as our Dodge P7, P8 and TRD Phase 14 Race Heads and our proven Phase 4 HEMI heads. 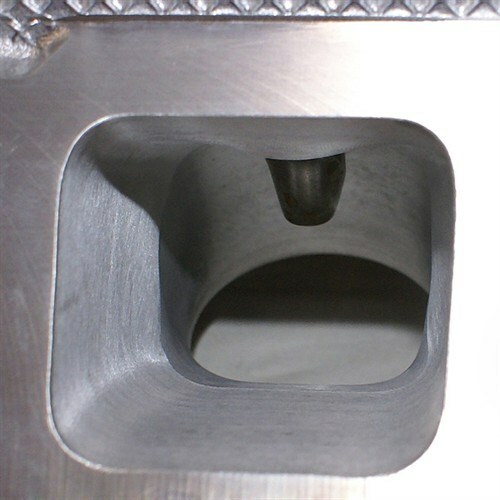 All intake and exhaust ports are smoothed using our engineered and dyno proven custom CNC methods designed by our in house HEMI engine builders and engineers. 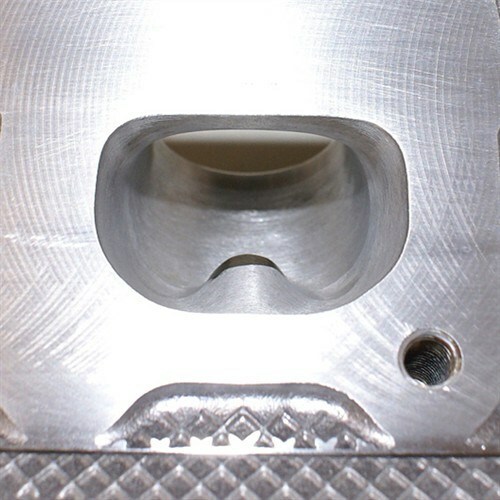 We then re-test these designs using our custom built computer controlled dynamometers and in a custom built wet flow bench which flows in the proper direction unlike the standard wet flow benches which flow into the combustion chamber to exit the intake valve and port. Decks are milled to ensure a flat mating surface.